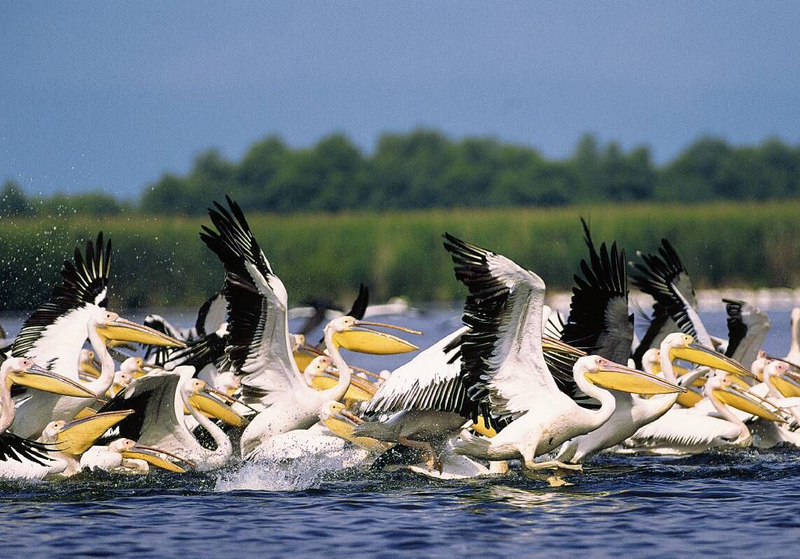 During this unique trip we to see the Romanian Danube Delta, a legendary area surrounded by land and water. Moreover, we can admire the important legacy left behind in this region by the Greeks and the Romans. 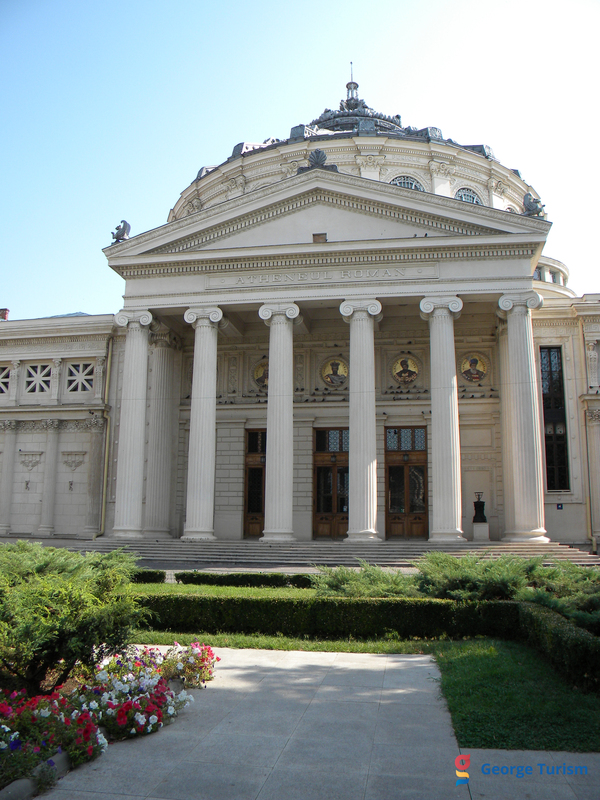 We can also see the most beautiful churches and museum collections in Bucharest. The second part of our tour is dedicated to Bulgaria. Here, we see the main attractions the Black Sea coast has to offer: the Aladzha rock monastery, the Balchik royal palace and its famous gardens, the Pomorie tomb, the Roman public baths in Varna, the Thracian treasure, and also the amazing museum-town of Nessebar. Flight to Bucharest. Dinner and overnight stay in Bucharest. Today, we see Dobrogea. In Adamclisi we find a huge Roman monument – 30 m wide and 40 m tall – built after emperor Trajan’s victory over the Getae and the Dacians in a war that took place at the beginning of the 2nd century AD. Another interesting attraction is a monastery that dates back to the 9th-10th century and is located at the top of the hill in Basarabi. In the evening, we have supper in the Murfatlar vineyard, the most famous Romanian vineyard. In Constanța, we first see the statue of Ovid in the former meeting place (the Agora). 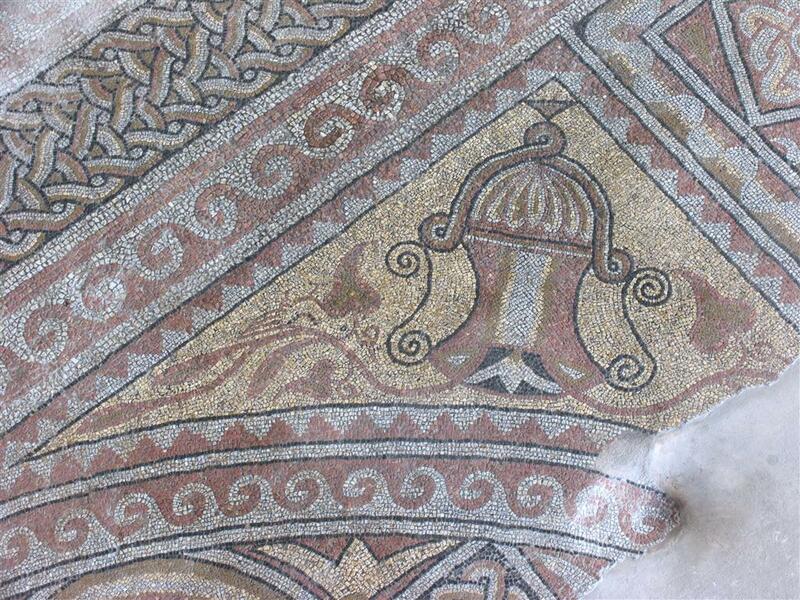 Then, we admire one of the best-preserved and most beautiful mosaic floors in the world, dating back to Roman times. A walk on the port esplanade takes us to the casino and to the Venetian lighthouse. We continue our journey to Bulgaria along the coast. The white limestone hillsides of the city of Balchik greet us from afar. Near Balchik, we find the summer residence of Maria, former Queen of Romania. The Royal Park is the most beautiful park in the Balkans. Dinner and overnight stay at a nice and quiet hotel in Balchik. 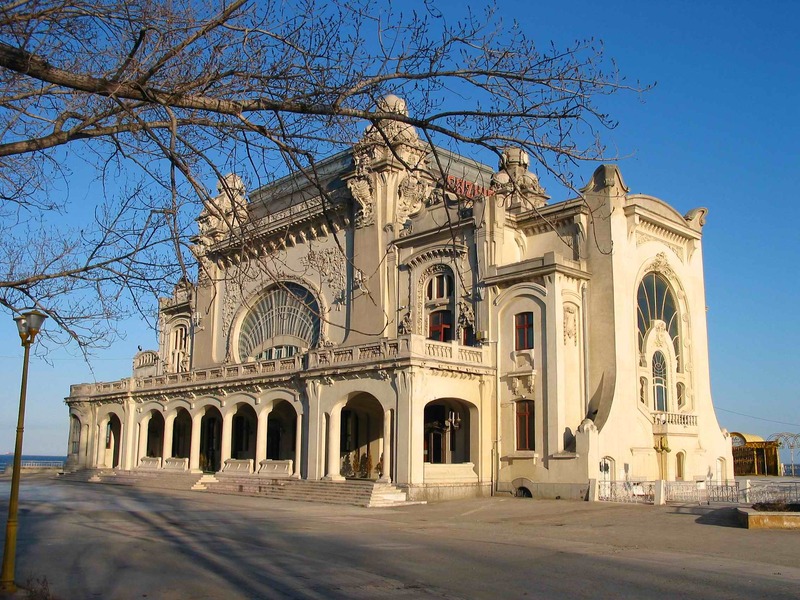 In the ancient city of Odessos (the ancient name of Varna) there are plenty of tourist attractions. Apart from an area 10,000 square-meter area comprising Roman public baths, there is also the Archaeological Museum. Here, we see unique discoveries from prehistory (including some amazing objects from various burial sites dating back 7000 years) and a collection of amazing icons as well. A walk through the city takes us to the most important and most beautiful churches and to the bazaar. In the evening, we have a festive dinner at a restaurant while enjoying the Bulgarian folklore. Perhaps the caves in the limestone rocks were dug by hermits in early Christian times before they founded Aladzha Monastery in the 14th century. The church has two floors. Nessebar reunites the Antiquity, the Middle Ages and the national Renaissance. The holy legacy from Byzantine times, namely the Old and the New Metropolitan Church, has a well-defined place in the culture and history of this country. Dinner at the hotel. After enjoying ‘the most beautiful sea view in the country’ (Kap Kaliakra), we leave Bulgaria once again to go to Northern Dobrogea. Here, we discover the ruins of Histria, the best-preserved ancient city in Romania, built by the Miletians more than 2500 years ago. During our visit to the museum we get a glimpse of the most beautiful discoveries made here. Then, we see the ruins of the Genoese city of Enisala located between Babadag and Lake Razim. Dinner and overnight stay in Tulcea. 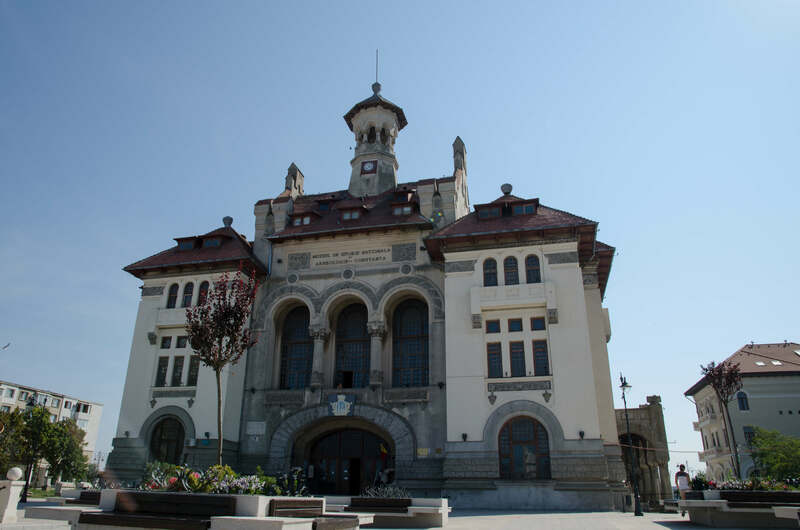 The city of Tulcea, located on the middle branch of the Danube, has many attractions: the port esplanade, the Orthodox Church and the Azize Turkish mosque. 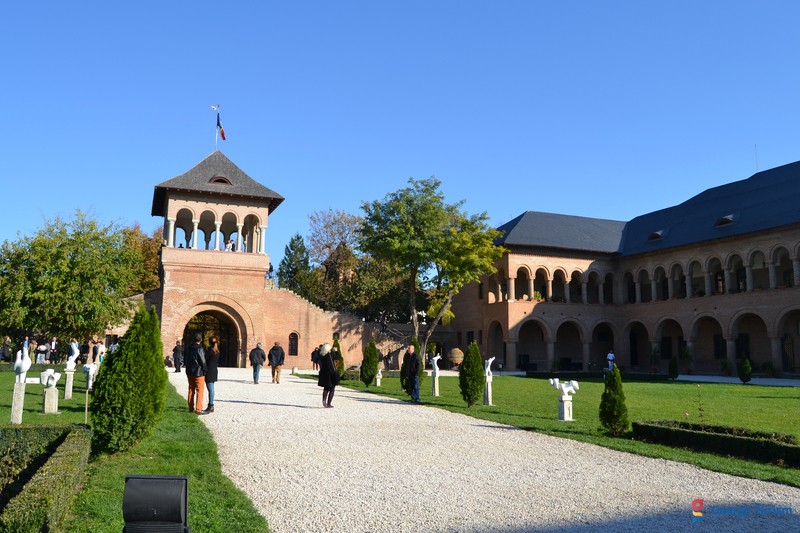 At noon, we see the Cocoș monastery, located in a secluded area, and the village of Niculițel that has become famous for its exquisite wine (which we’ll taste) and especially for an impressive early Christian basilica that was discovered roughly thirty years ago. The archaeologists came across other interesting findings: the remains of four Christian believers who were murdered and whose existence had so far been reported only in ancient documents. Dinner and overnight stay at the hotel. We cross the main branch of the Danube with a small boat before turning to a smaller body of water in Crișan. This elaborate labyrinth of channels, lakes and virgin forests is one of the few remaining bird paradises in Europe. It was also a place of refuge for the descendants of the Orthodox Christians who fled Russia in the 18th century because of the persecution they were subjected to during the tsarist regime. One of their settlements is called Mila 23 where we make a stop to visit the church. Lunch on the ship and dinner at the hotel. The most important archaeological diggings in Romania took place in the ancient port city of Halmeria. We visit the place (there is a Roman public bath and an early Christian church to see here) in order to have an image of ‘the city of labour’. From the charming fishing village of Murighiol, we cross the southern branch of the Danube in a ship and later we switch to a boat. Thus, we get the chance to come closer to the pelicans, herons, cormorants and other birds. Then, in the middle of the wilderness we have a delicious fish dish. Dinner at the hotel. 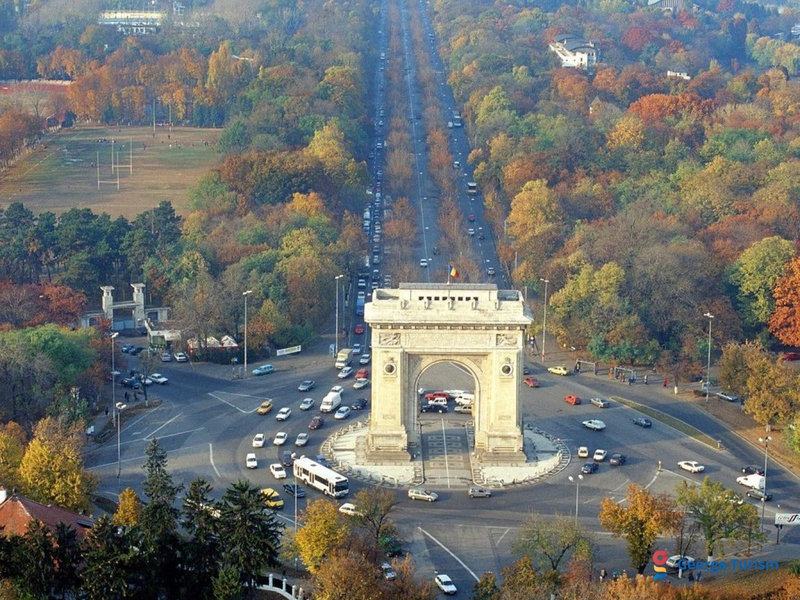 Once we arrive in Bucharest, we take a city tour. We turn our attention particularly to the former royal palace (we also visit the royal church), Manuc’s Inn, the gigantic palace built by Ceaușescu, and the new city district nearby. Finally, we visit the famous village museum where there are houses, churches, mills and other architectural items from all over the country. Dinner and overnight stay in Bucharest. The Art Museum in Bucharest has many first-class show pieces – among them are art works by Tizian, Tintoretto, El Greco, Rubens, Rembrandt, Jan van Eyck, Hans Memling or Delacroix. Here, we can also find some sculptures by Constantin Brâncuși, ‘the father of modern sculpture’ (Hans Arp). A walk on Calea Victoriei will take us to the Kretzulescu and Stavropoleos churches. The latter (built around 1730) displays rich and beautiful ornaments. After a walk on Lipscani Street, everyone will have time to explore the city on their own before going to a restaurant to taste the specialties of Romanian cuisine and to get to know the country’s folklore. 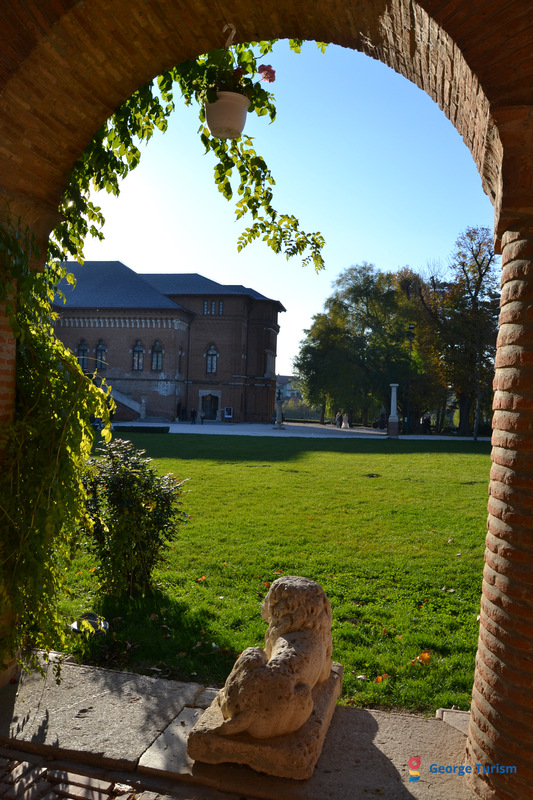 This palace was built in 1702 by Constantin Brâncoveanu on the northern outskirts of the capital. 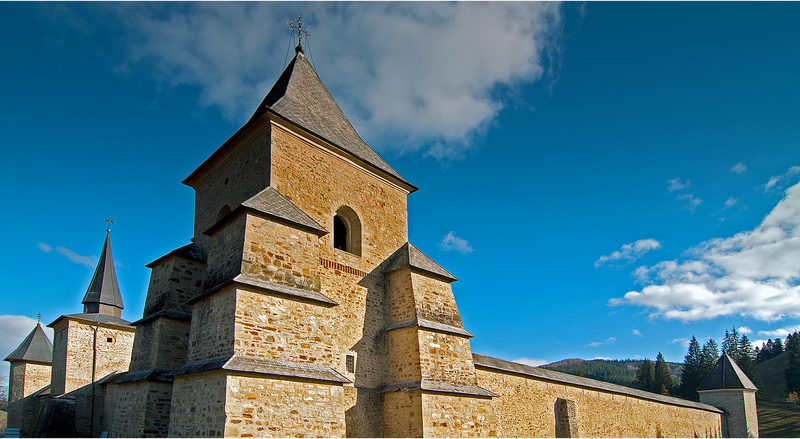 It was initially a place of residence; today it is one of the most magnificent secular buildings in Wallachia. From here, we go to the airport.